Stitch can replicate data from all your sources (including Branch) to a central warehouse. 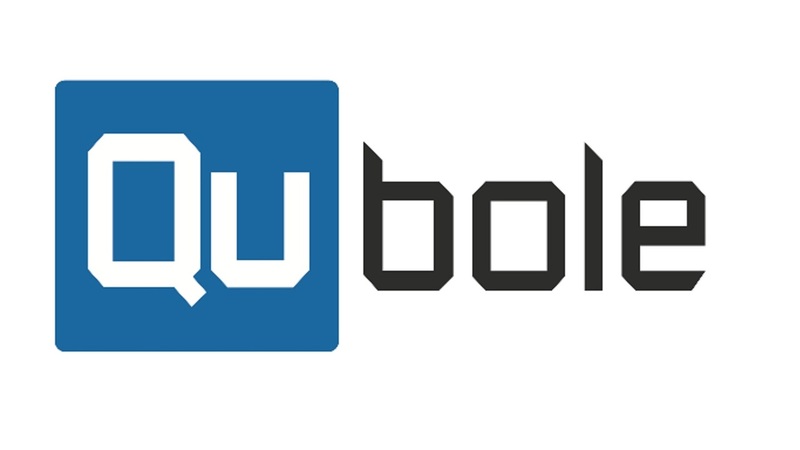 From there, it's easy to use Qubole to perform the in-depth analysis you need. Integrate Branch and Qubole to turn your data into actionable insights.